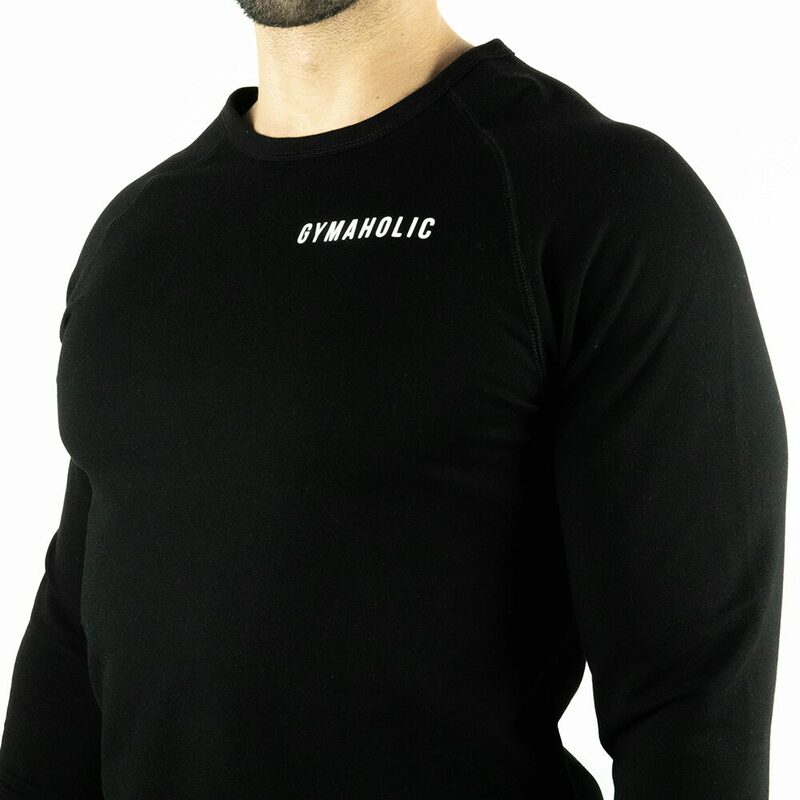 The Gymaholic Original Sweatshirt has a modern look and feel. 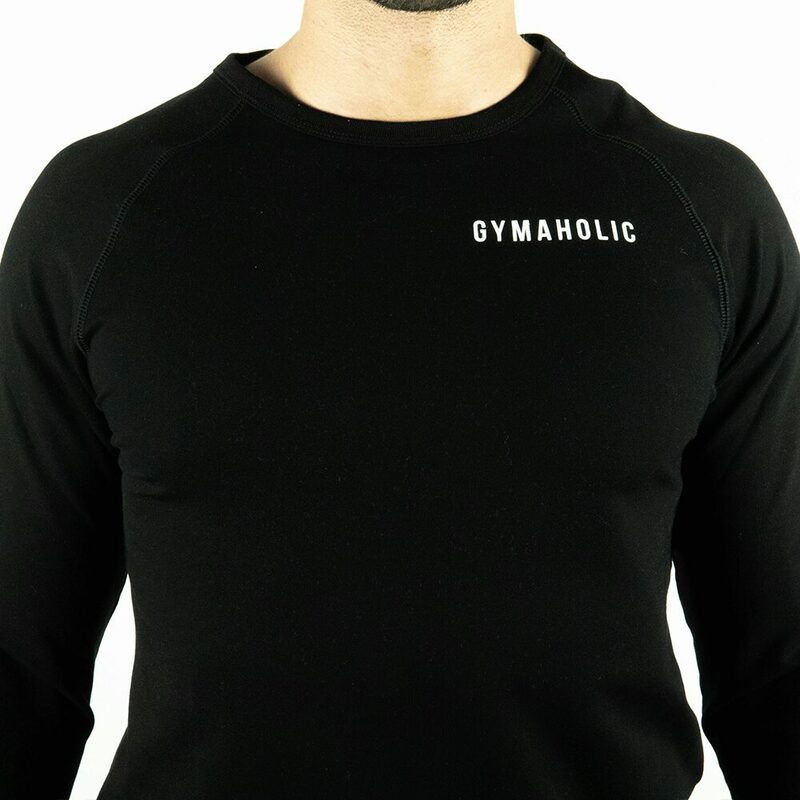 It's a sweatshirt that can be used in and out the gym with confidence. 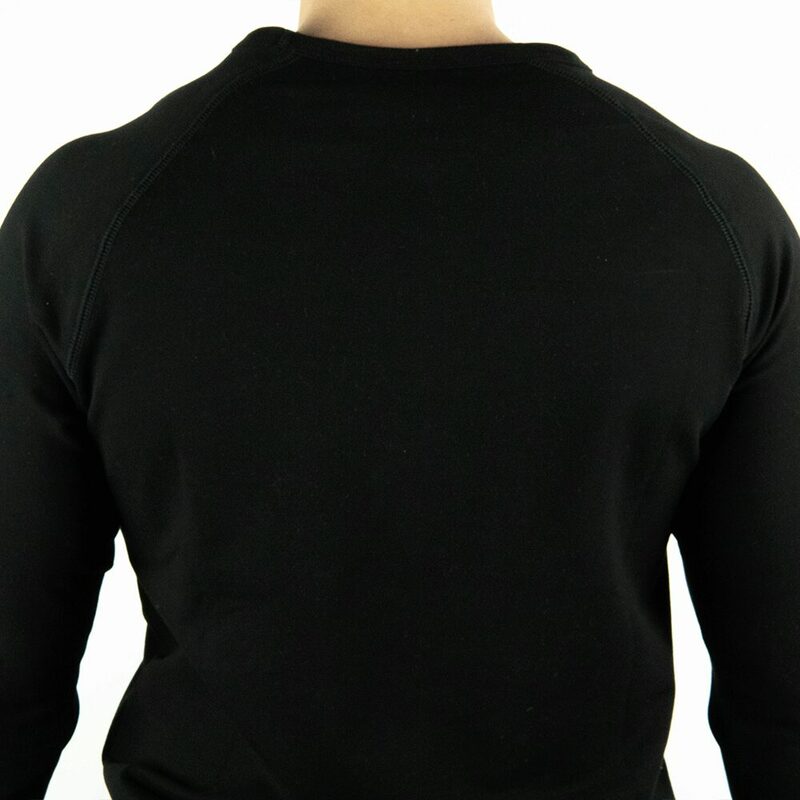 It has the perfect fit to help you perform at your best. You can finally sweat and still feel confident to complete your workouts with ease.